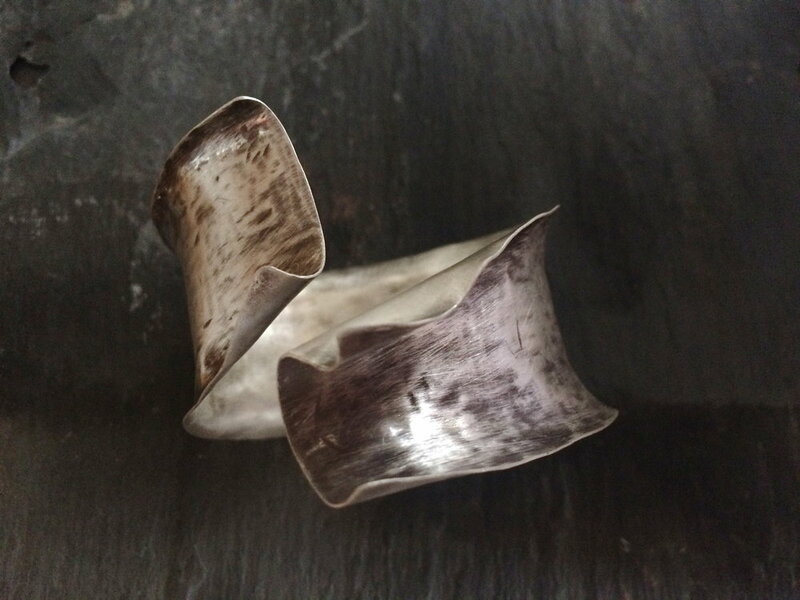 I'm Angela (or Ange, as I prefer to be called) and AngeBdesigns was borne of my lifelong passion for making 'stuff'. As a kid growing up in West London, I enjoyed painting, drawing and making bags! 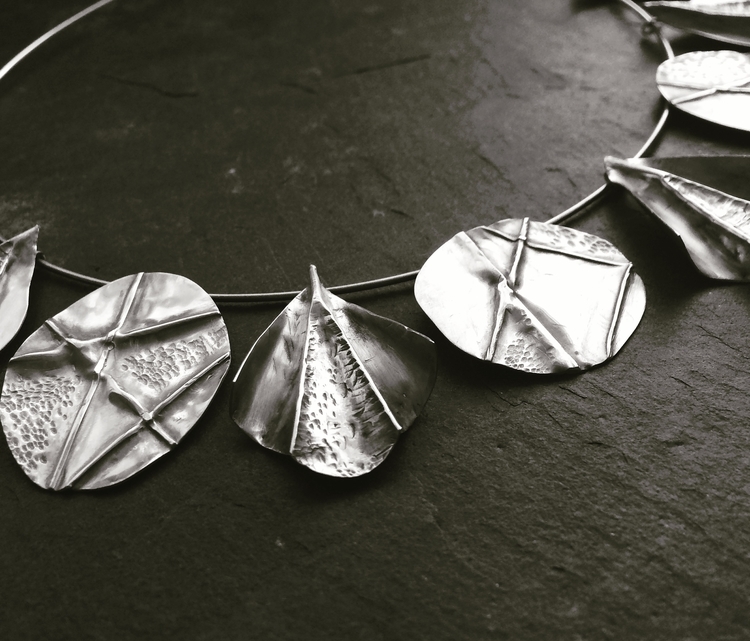 I'm not a fan of waste, so where possible I re-invent old or scrap sterling silver pieces to create new work. I'm also not a fan of the mass-produced, so to that end I aim to create only a few of each of my pieces...after all, everyone likes to feel they're getting something unique.